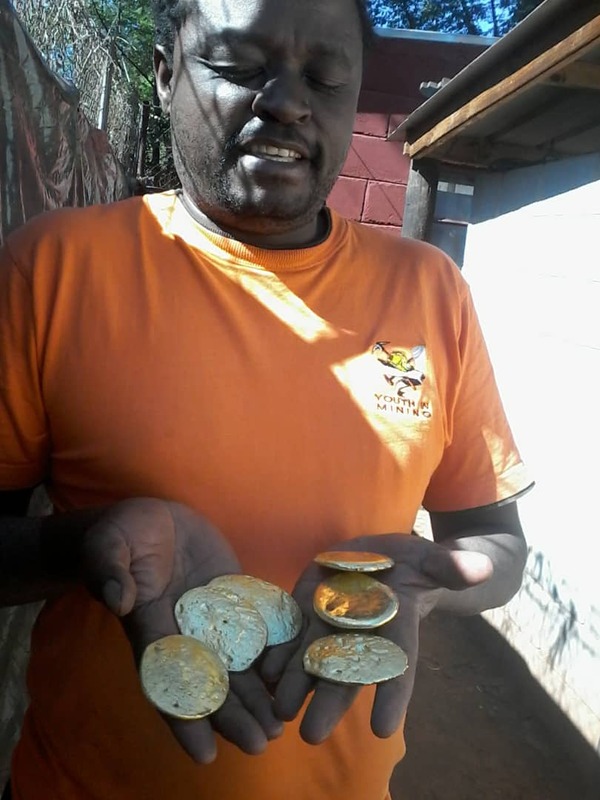 Dr of mines and mining Philemon Mokuele is a gold miner who started mining in 1998 as an artisenal miner ,I graduated to small scale miner in 1999 when i managed to peg my first claim. I mined for several years with less production due to lack of mining experience ,with the desire to achieve more i accomplished several mining courses which include mining legislation,certificate in fundamentals of mining ,blasting,entrepreneurship,healthy and safety. 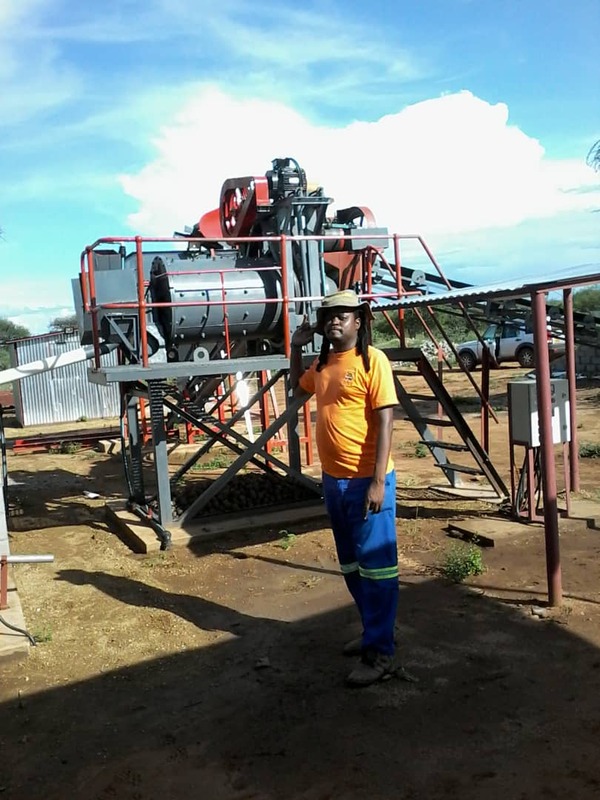 Phil is one of the pioneers of youths in mining from district,provincial and national level were i was elected national chairman .During my tenure youths manages to exibit for the first time at mine entra in 2015 with the hope of advertising and attracting commercial miners to give a hand to the future leaders in skills training , mechanization and create employment ,This did not go down well with so many challenges we faced. Running one of the most organised youth association in Gwanda we attracted non governmental organisations who trained youths how to professionally run associations with proper book keeping ,This was rewarded by a project we started in 2017 with Gwanda west nic youths in mining as the advisor and sponsor to the project and is currently producing more than 5kg per month contributing significantly to the economy. 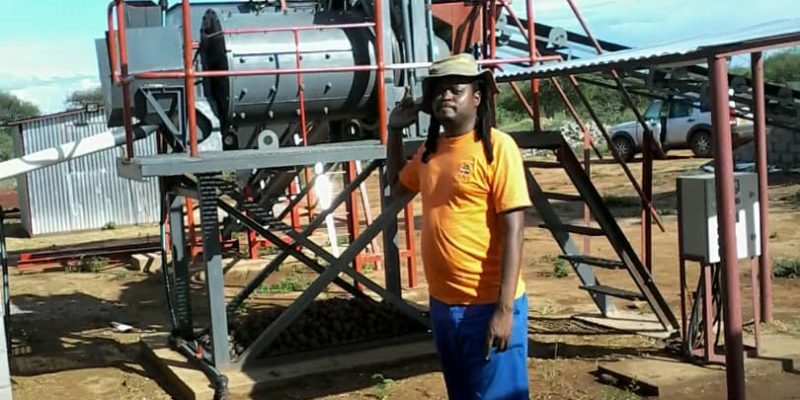 Several mining courses which i did helped me take mining as a business,geologically surveying the six claims i am currently running in Gwanda and managed to diversify and grow into a full time business person. With the energetic and well experienced real miners in the incoming ZMF executive we wish by 2020 to witness a confession of small scale miners growing to medium scale miners. 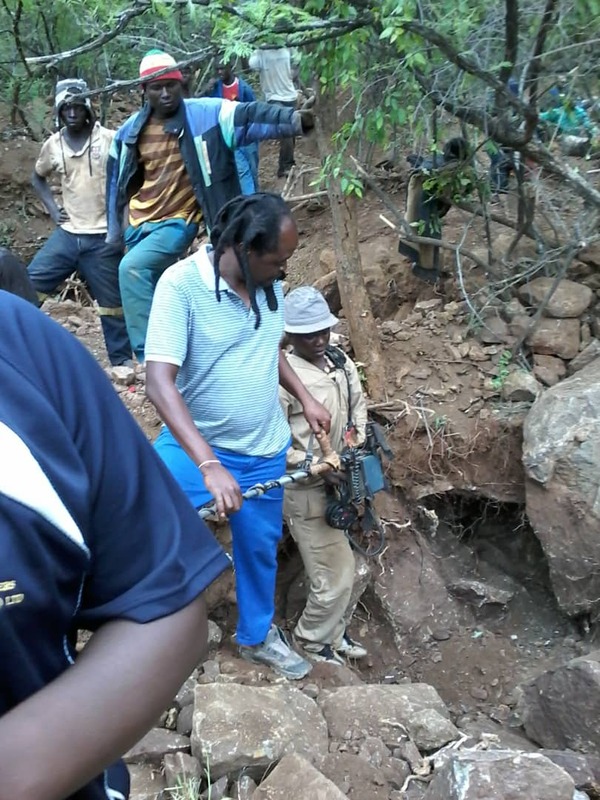 In 2018 Dr phil was attracted by young artisenal tantalite miners who have acquired a tribute in sandawana mberengwa were i am a partner and sponsor to a project we are expecting to grow to small scale tantalite miners before end of year .